Welcome to the Embroidery group of SmartGuy.com. Feel free to interact with other professionals from across the world. You can find professionals, find deals on services, find professionals who might barter, or simple post questions, comments, or suggestions. 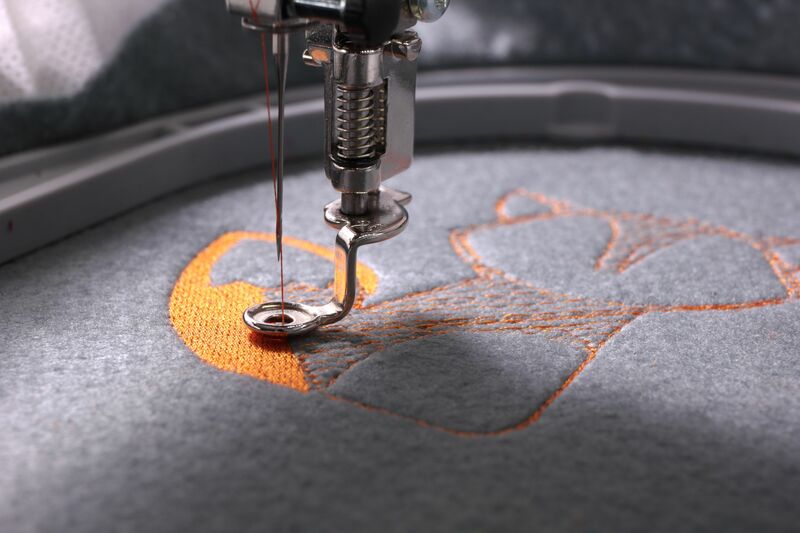 Embroidery is is the process of decorating fabric or other materials using a needle to apply thread or yarn. Embroidery may also incorporate other materials such as pearls, beads, quills, and sequins.